The JU109 is a beautiful amalgamation of Yamaha’s unique craftsmanship and exclusive technology. For beginners in piano, this piano is the most ideal model to start with. 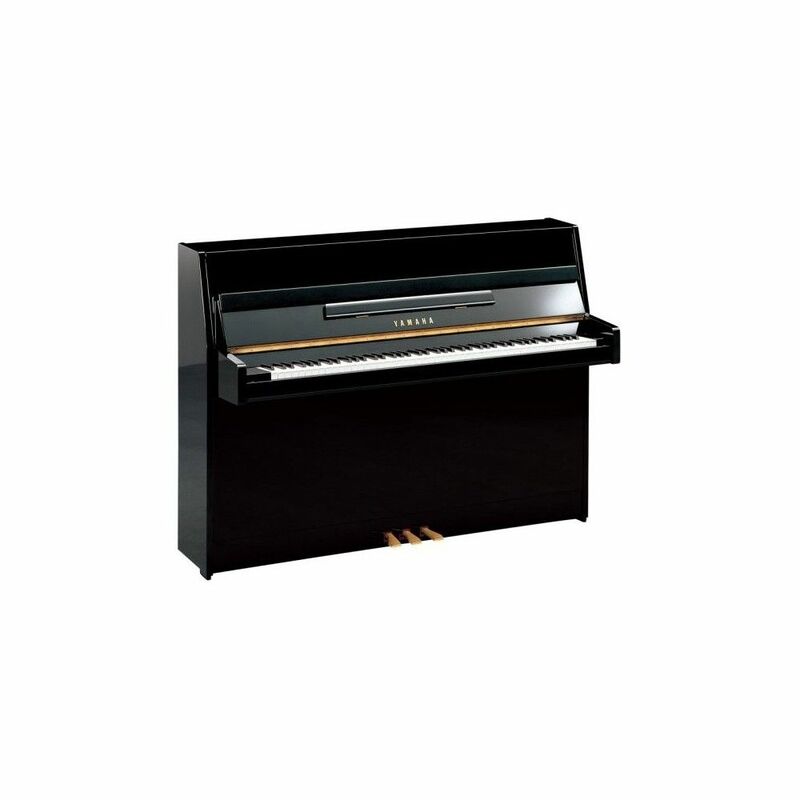 Yamaha's renowned quality priced at an affordable rate, the JU109 is a popular choice with many students who are just starting on their piano playing. 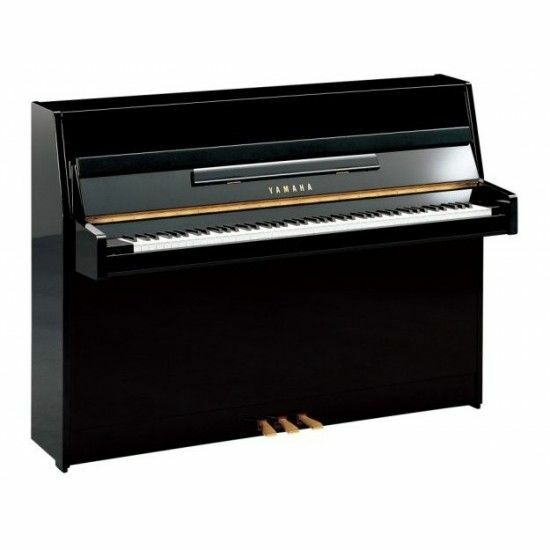 Yamaha's stringent quality control has ensured that this piano maintains the Yamaha standards. Standard Upright piano with 88 keys, this keyboard is available in Polished Ebony.